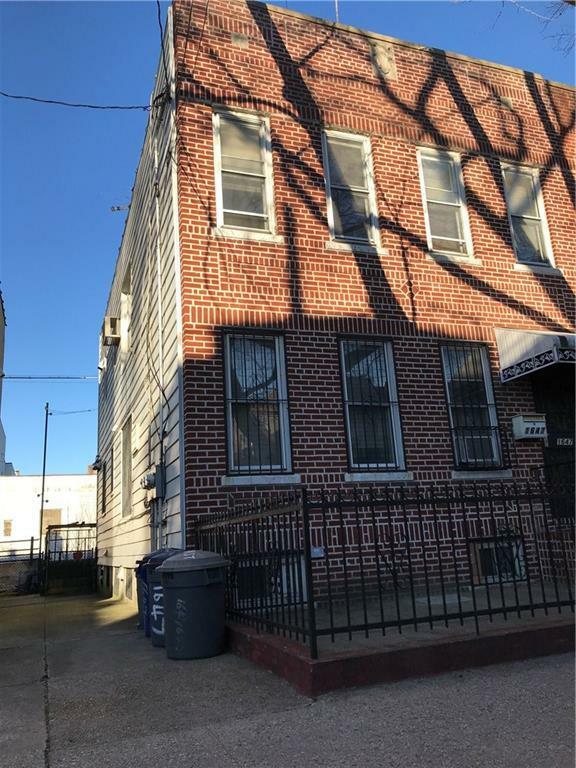 Semi-Detached brick legal 2 family on a nice residential block in Bensonhurst, finished basement and first floor is being used as a reversed duplex unit with 3 bedrooms and 2 full baths. 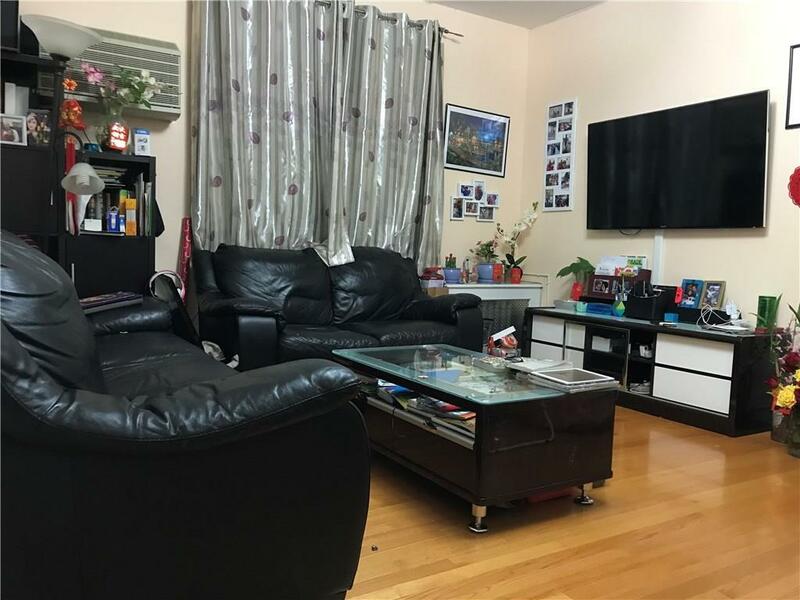 The first floor features 3 bedrooms, living room, and a bath. 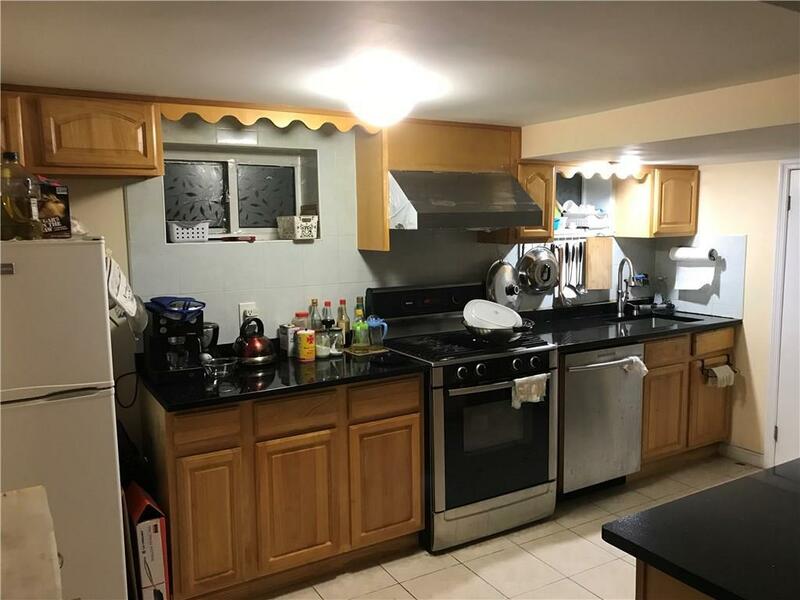 The second floor is rental apartment, 5 rooms with 3 bedrooms and a bath. 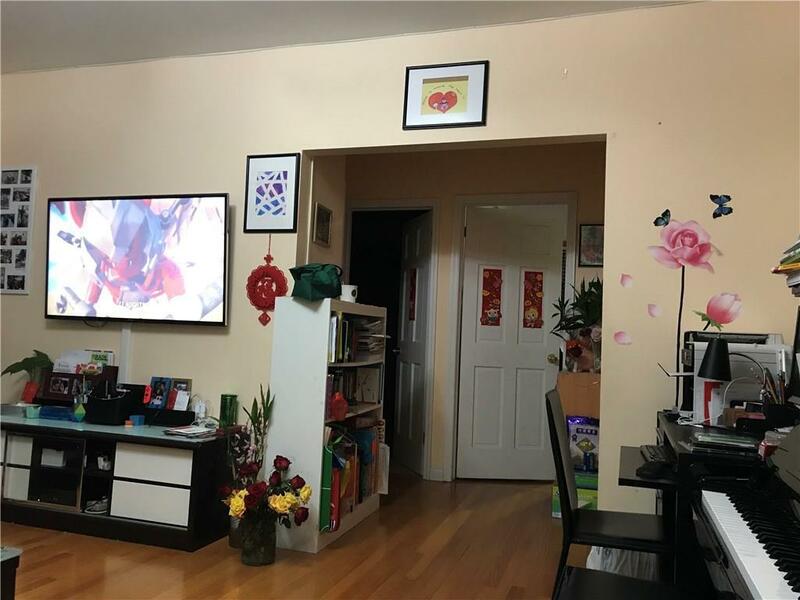 Walking distance to N train 18th Avenue station, close to supermarkets, schools, banks, restaurants and shopping districts. Don't miss it! Listing provided courtesy of Exit Realty Professionals.